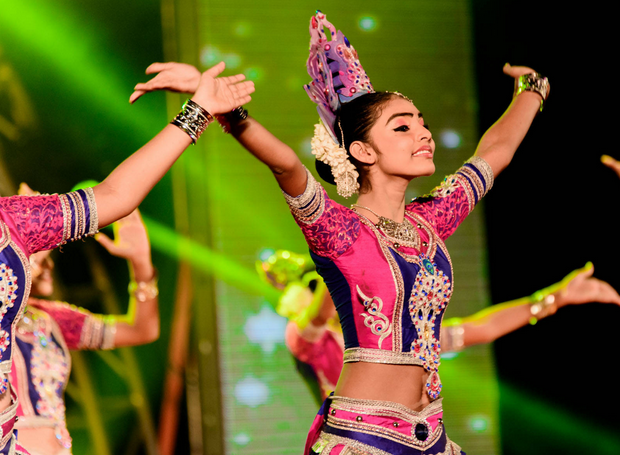 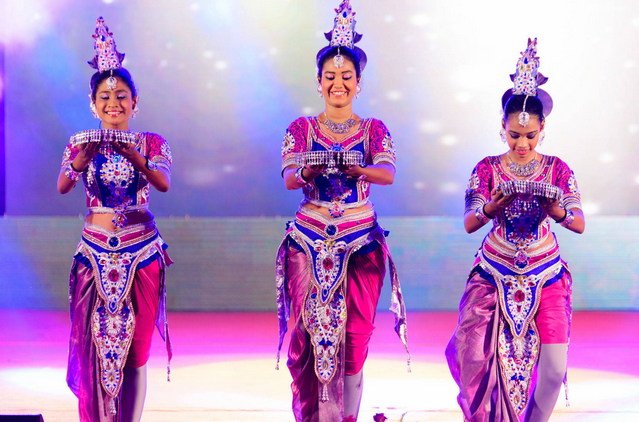 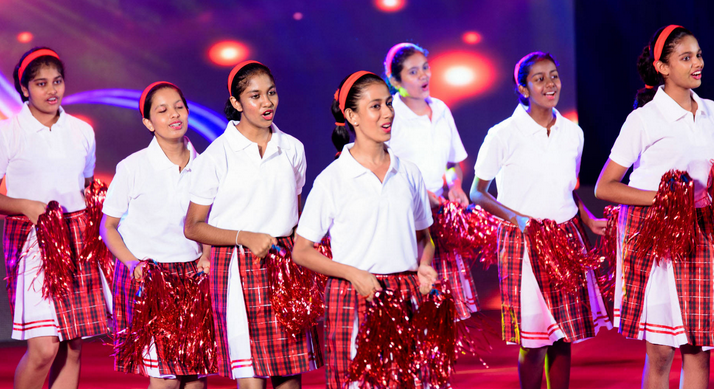 Colours Night 2014 of Visakha Vidyalaya was held on 10th July at the Jeramias Dias hall with glamour and honour. 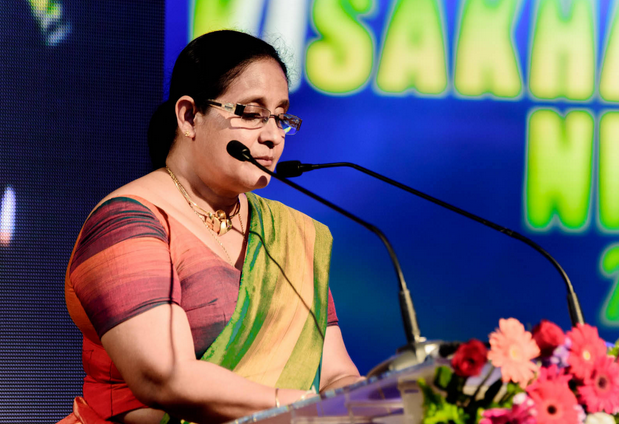 It was a night with lot of applauds for those who had excelled in sports making mother Visakha proud. 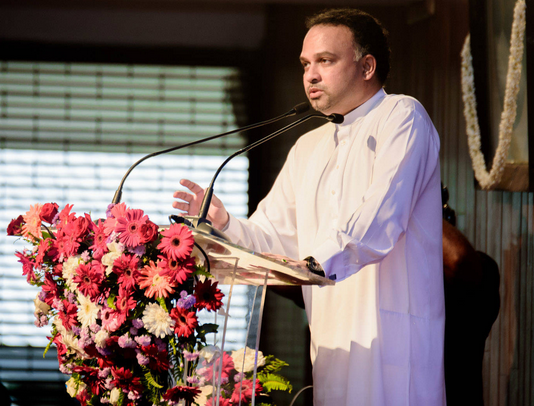 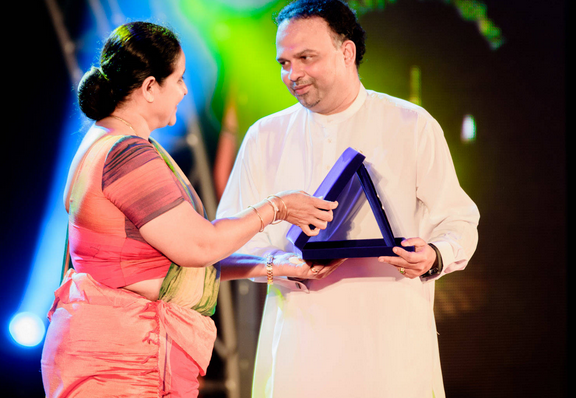 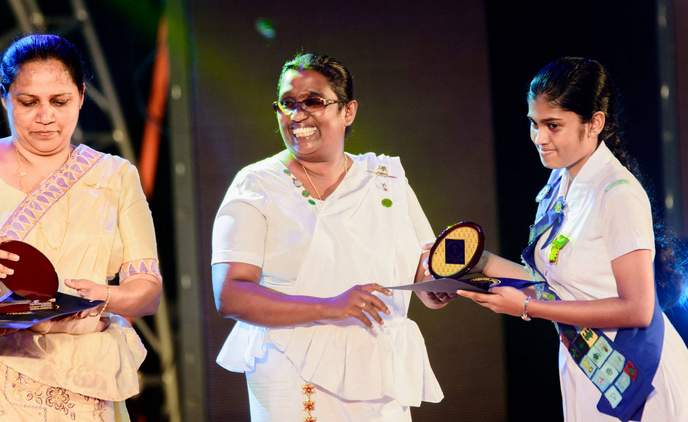 The Colours Night 2014 was graced by the Chief Guest Hon. 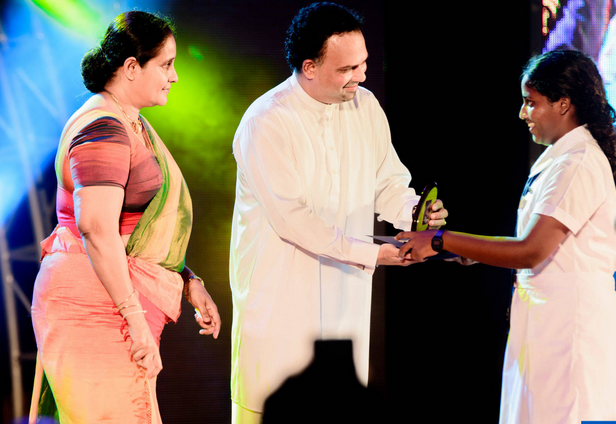 Naveen Dissanayake, minister of sports, the Principal Mrs. Sandamali Aviruppola, Prefect of games, past principals, teachers, parents and various other dignitaries. 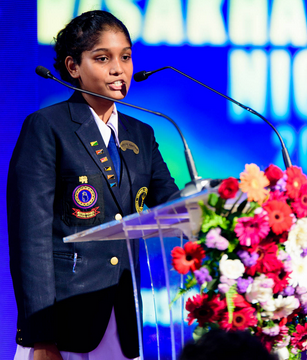 The competitive spirit, teamwork and the very platform for young Visakhians to be future champions are laid at this prestigious event. 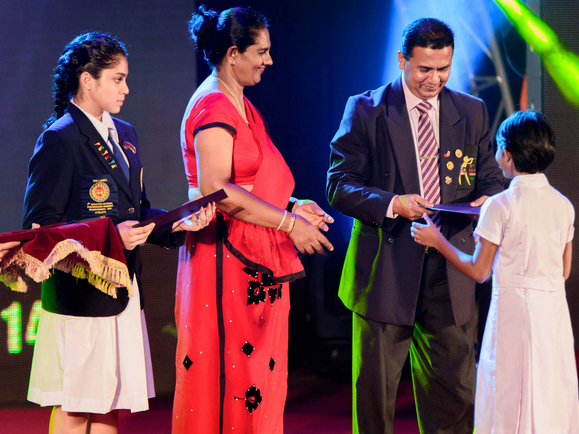 The colours night had a magnificent array of glamorous events to make the event extra successful.